3D Medical Imaging | Gulfware International Technologies, LLC. 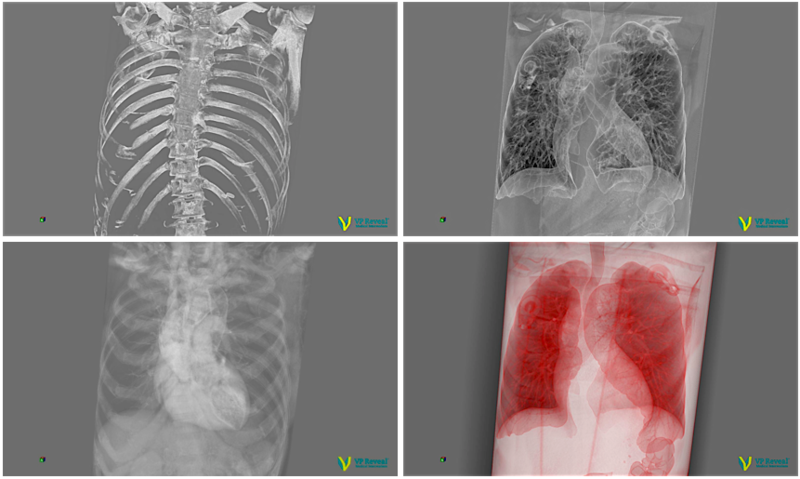 VP Reveal is capable to produce various images from the same DICOM / PACS source by adjusting image filter parameters. Select from the built-in pre-defined filters or create your own filter to view certain density of interest. 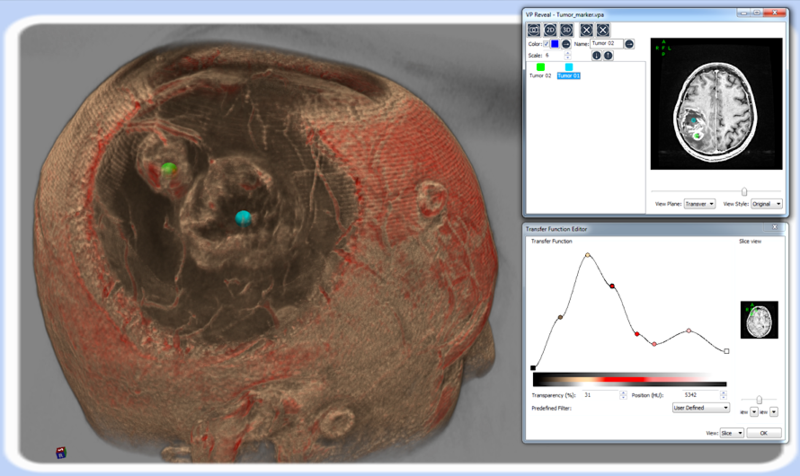 Place object markers on the familiar 2D slices image and see them at the exact locations on the rendered 3D image. Adjust the filter histogram and assign custom color to bring more realistic view and further enhance the clarity of area of interest. This is a recorded 3D video of a VP Reveal session. 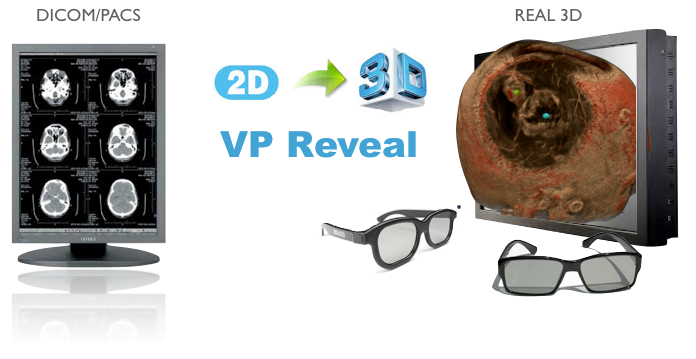 Best viewed on 3D TV or projector with 3D viewing glasses, or use VR goggle / Google cardboard. YouTube will automatically convert the video into Side by Side or Anaglyph (red, cyan) if your screen does not support 3D. Note: the quality of the actual experience is much higher than this video. To request more information about this product or schedule a live demonstration at your hospital/clinic, please contact us by email contact@gulfware.com or call +971 4 709 4191. Gulfware is the authorized representative of Vesailus Perfectus in The Middle East. VP Reveal is a trademark of Vesailus Perfectus BV, Netherland.